Successfully Added USB Type C Hub HDMI 4K Adapter USB-C to Converter with 3.0 USB and 3.1 Charging Port for Retina MacBook Silver to your Shopping Cart. 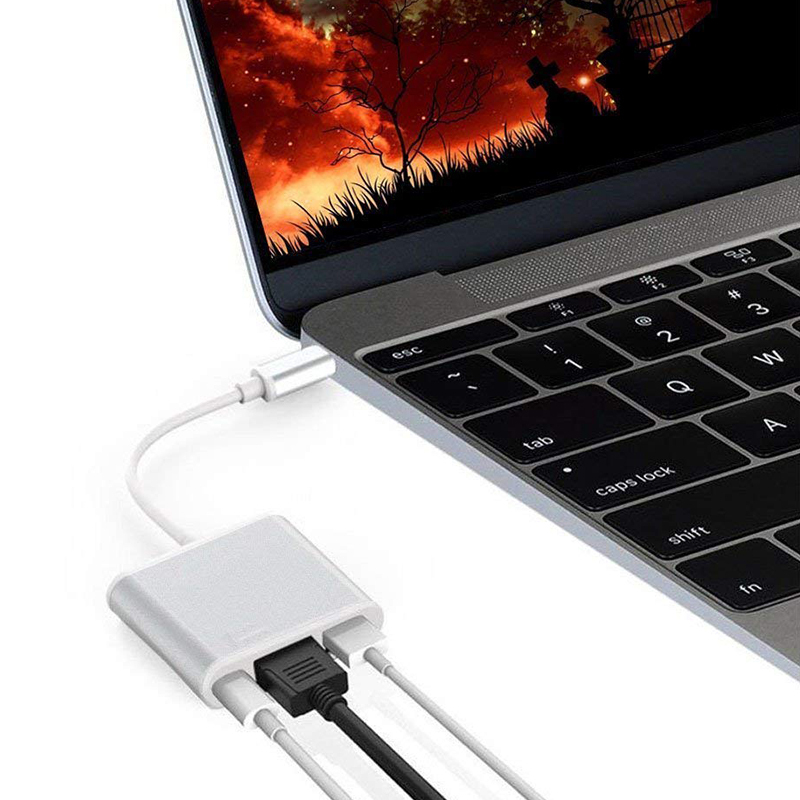 USB 3.1 TYPE-C-HDMI high-definition cable for Apple Macbook Air 12-inch USB3.1 to HDMI cable. Input Interface: Using the USB3.1 Type-C Interface. Data transfer rate up to USB 3.010Gbps.